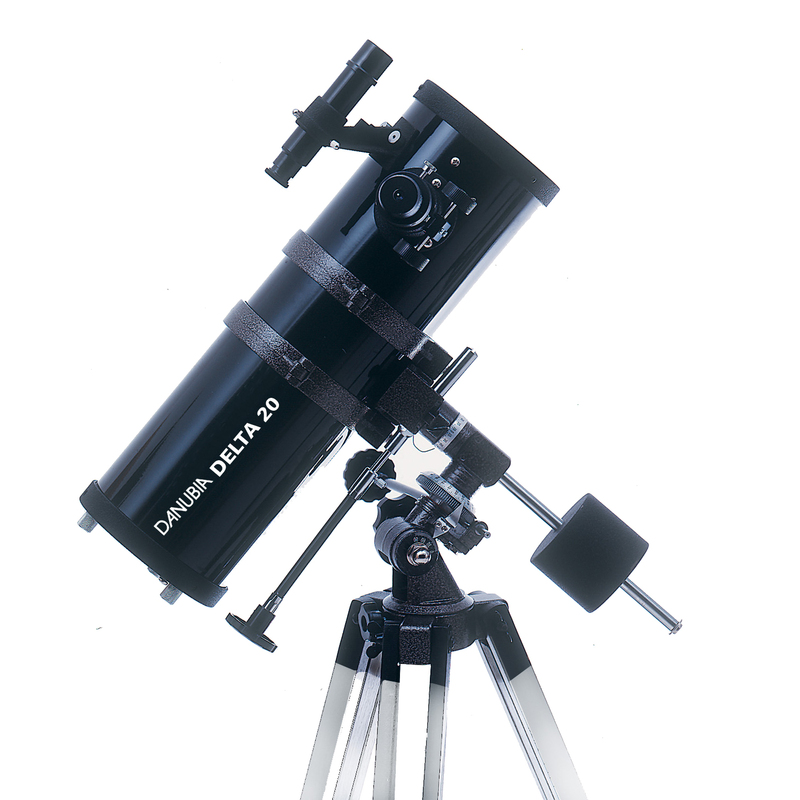 Digi Cam for Astro Telescopes, Capture images through your telescope with this convenient accessory. 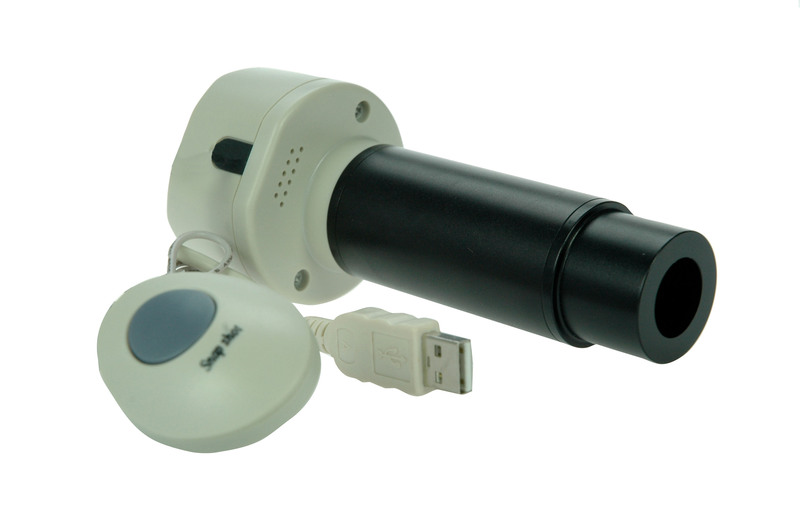 Connect to your computer of laptop via USB. 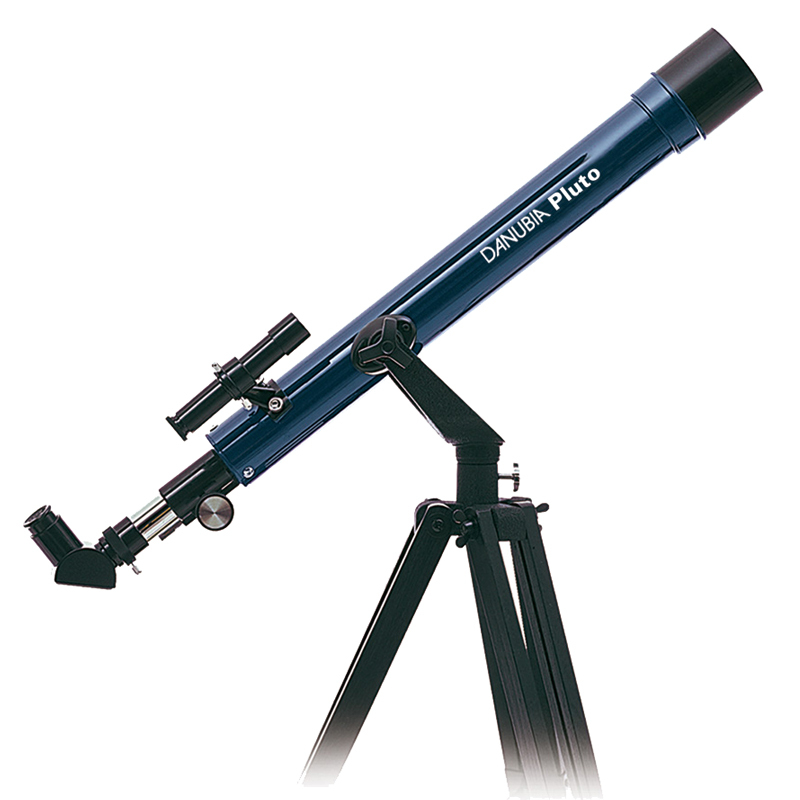 An ideal starter telescope, the exceptionally priced Danubia Pluto Refractor Astro Telescope includes an adjustable aluminium tripod, accessories tray, 2 x finder scopes, two eyepieces, 2 x Barlow Lens and a 90° diagonal mirror. 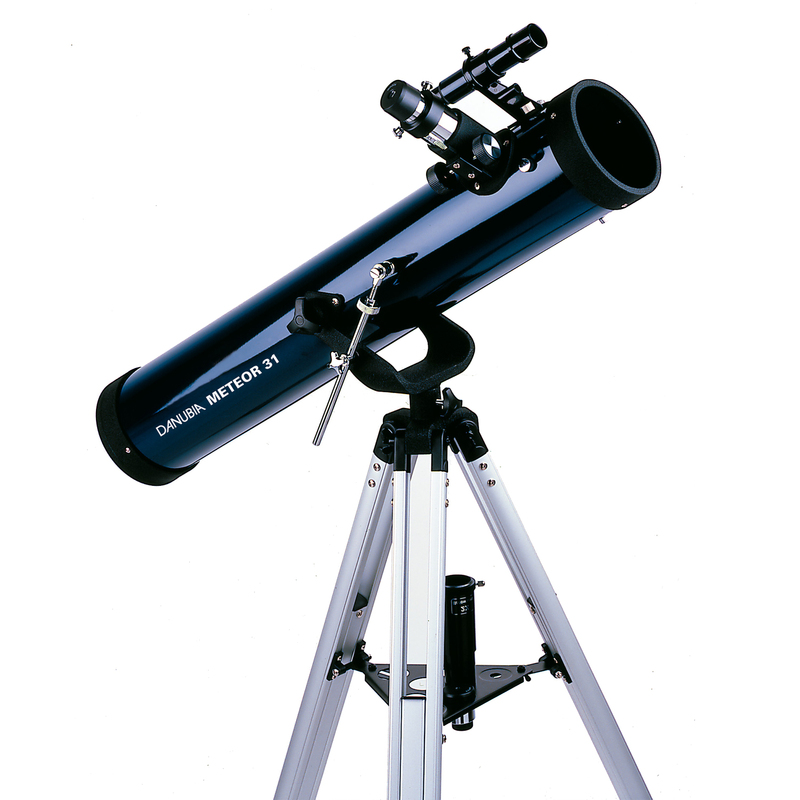 The Pluto has an excellent 48-200x magnification range and can be extended further with additional accessories making it a brilliant first time telescope.